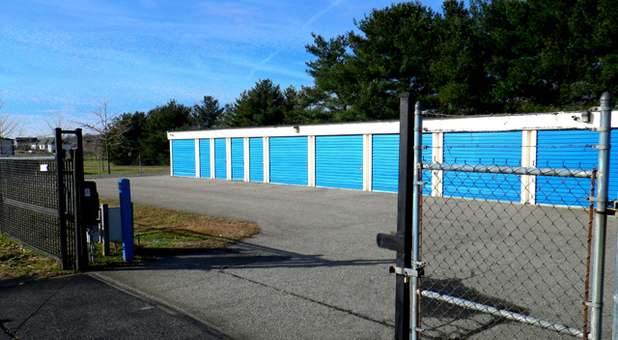 If you're looking for a storage unit in Chestertown or the surrounding areas of Kingston, Rock Hall, Centreville, Middetown, Kennedyville, or Worton, be sure to call A Storage Depot today for more information about our available storage spaces. You'll find us at 6608 Church Hill Road near Chestertown Pizzeria and Chestertown Antique & Furniture. We're confident that we have the perfect storage options for you. Contact us today to reserve your unit! Our Church Hill Road facility is one of our two premier locations in Chestertown, Maryland. We always strive to make our tenants' lives easier. That’s why we offer convenient features such as online bill pay, drive up access to our ground-level units, and 24-hour access to our storage facility. Additionally, we sell boxes and other packing supplies onsite, making A Storage Depot a one-stop shop on moving day. Customer service is our top priority. Call our office today to speak to a friendly, knowledgeable storage professional. 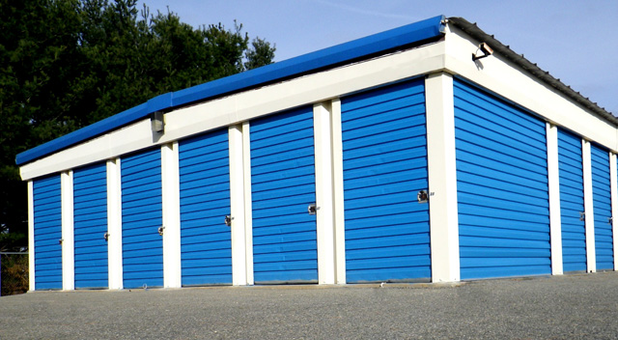 We’ll help you figure out exactly what size storage unit you need so you don’t over pay. 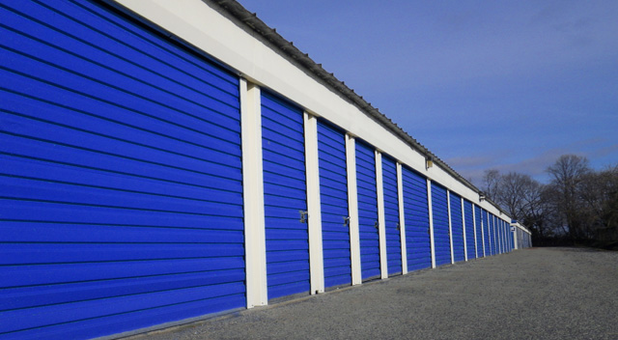 We look forward to meeting your storage needs!